Kentucky poet, naturalist, and folklorist Sarah McCartt-Jackson is the recipient of fellowships from the Kentucky Arts Council and Kentucky Foundation for Women, among others. 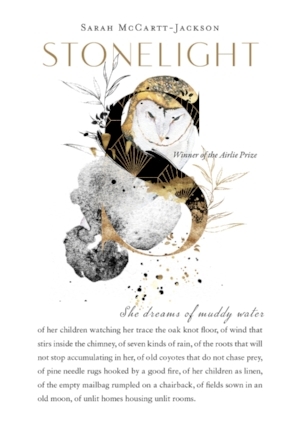 Her prizewinning chapbooks include Calf Canyon, Vein of Stone, and Children Born on the Wrong Side of the River. 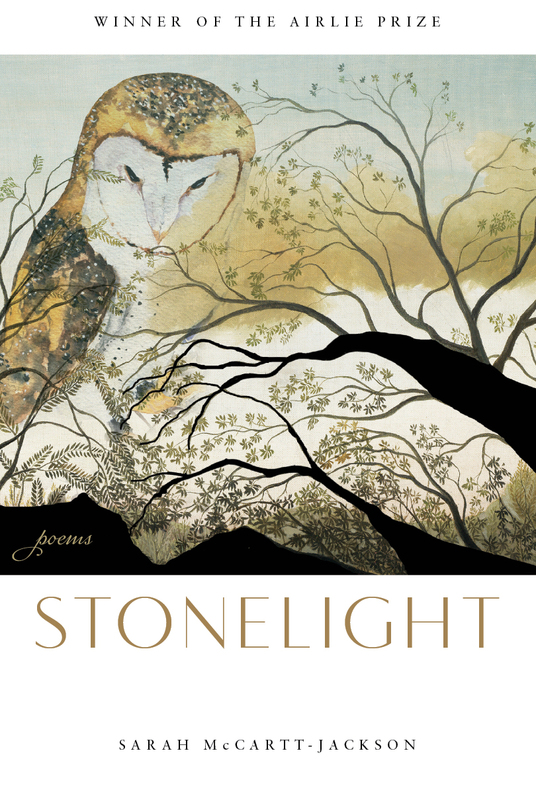 In celebration of the publication of Airlie Prize-winner Stonelight, Airlie Press has commissioned a limited-edition postcard featuring artwork from the book, along with one of Sarah McCartt-Jackson's poems.